Got nail problems? We’ve got answers. The OPI nail clinic is your number one resource for tips and tricks to solve any nail related issues. Today’s topic? The dreaded broken nail. There’s no use crying over split nails. We have an easy-to-follow guide on how manicurists fix a torn nail, and yes, it includes a tea bag. What Causes a Broken Nail? It can be anything! Brittle nails and nails lacking moisture break more often. Vitamin deficiencies can also cause breaks, as well as doing manual labor. How Can I Fix my Broken Nail? 1. If you’ve got polish on, it’s time to remove it with our OPI Original Lacquer Remover. Then using a glass file, gently file and buff the nail to smooth it out. Make sure you avoid the tear though! 2. Now it’s tea bag time (You can even try out an English accent during this). 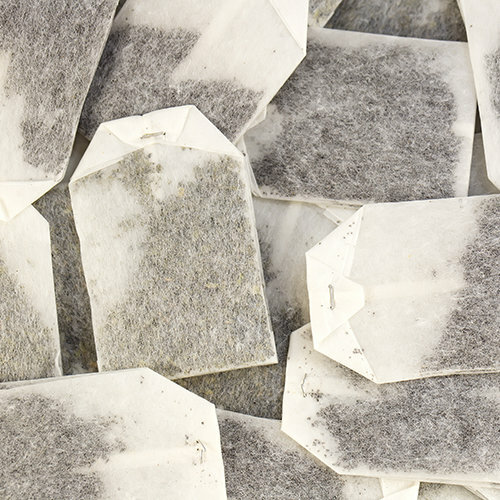 Trim a tea bag to the size of a small patch that can cover your tear and leave to one side. 3. Step in our hero, now it’s time to apply OPI Chip Skip to your entire nail. Our exclusive chip preventer primes the natural nail surface to help it bond. 4. Gently apply a small dot of nail glue and apply the patch, it may be worth using tweezers. 5. Leave this to dry, before gently buffing the nail. 6. 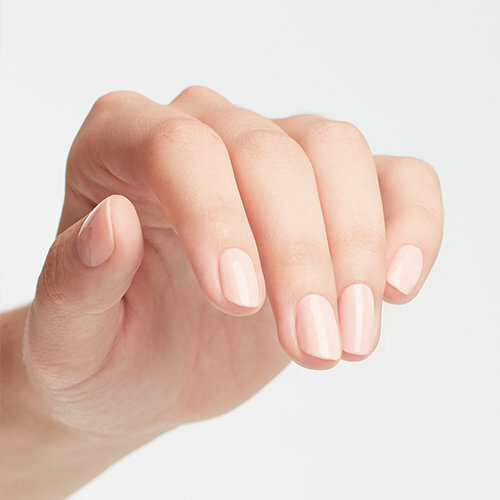 Apply a coat of OPI Nail Envy to strengthen your poor nails further. 7. Apply a coat of clear polish, before painting your nails to cover the tea bag. Et voila, goodbye broken nail. Hello fierce manicure. 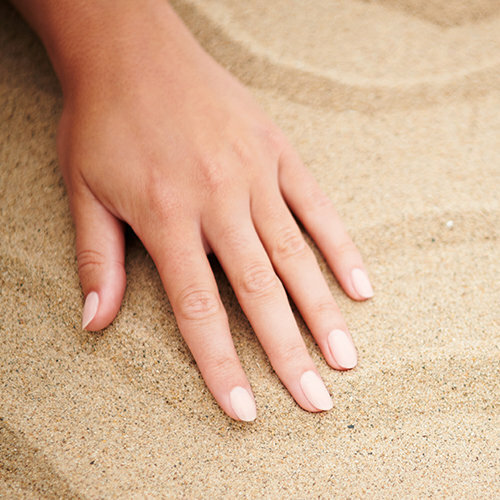 Your hands say a lot about you, so consider yourself well-armed with knowledge on how to fix a torn or broken nail. Shop the full range of Nail Envy.